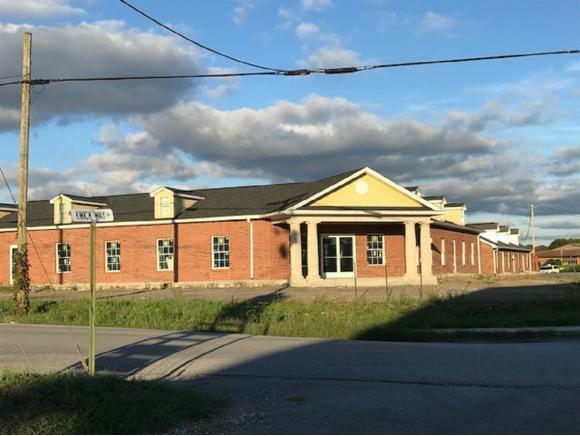 FOR LEASE----NEWPROFESSIONAL OFFICES for lease, centrally located in Gray, TN, just off I-26 Exit. This NEW Brick Office Building will be great for your company! Offices can be designed the way you would like. Offices average about 1200-1500sf, but can be combined to make larger office if needed. 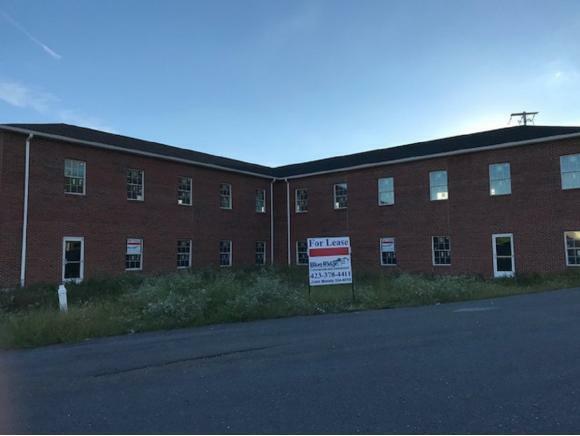 Offices will be available by January 2019. Don't miss this opportunity for your company! Lease rates at $15.00 per SF.